Eurospa Eucalyptus Oil Uses: Mother's Day Gift Ideas for the Last Minute and Low Budget Shoppers! Mother's Day Gift Ideas for the Last Minute and Low Budget Shoppers! Wondering what to do for Mother's Day? Well, if you're a procrastinator or are just stuck for good ideas, I want to share some really good ones you can use even at the last minute! If you don't have all that you need, you might want to give her a photo or hint and deliver later! Make an entire day just for her. She's given years. So give her a day. This day should push her out the front day (sans kids) and into the world. Be generous and stock her wallet with some funds so she can have a pampering adventure meant just for her! Spoil her with plants. This is a tried and true way to celebrate most women, but you’re going to above and beyond by keeping it easy and fresh! Very popular and loved options right now are varieties of air plants and succulents. They don’t require much and make a beautiful accent wherever they are placed! Create a digital album of her photos. Odds are, somewhere in your mom’s house there are stacks of faded old photographs or negatives stuffed into envelopes. They might be pictures of her as a child, or her mother, or her mother’s mother, and they deserve to be appreciated once again. Put a smile on your mother’s face by unearthing these family gems and bringing them into the 21st century. Scan and upload a bunch of images, so that there are digital copies of them that can easily be shared and printed. Make a home spa basket. Another spoil-her-silly option, this one is a hit. 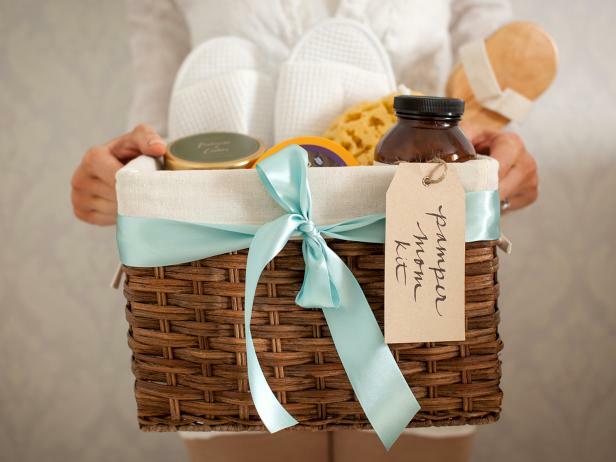 Get a box or a basket and fill it where her favorite ways to relax as well as throwing in some new things. Some ideas could include: a bottle of red wine, some lavender or chamomile tea, bath salts, eucalyptus bath spray, an eye pillow and maybe even a good book! As you can see, it’s not so hard. So go ahead. Dote on her like never before. Eurospa is proud to honor her with you!